Day 1 - Bangkok, Thailand Arrive in Bangkok this evening and check in to our hotel.Novotel Suvarnabhumi Hotel. 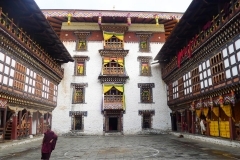 Day 2 — Paro, Bhutan Fly to Bhutan's Paro Valley (7,300 feet), and visit the seventh-century Kyichu Lhakhang temple. Explore our stunning hotel—a member of the National Geographic Unique Lodges of the World collection—before a welcome dinner tonight. 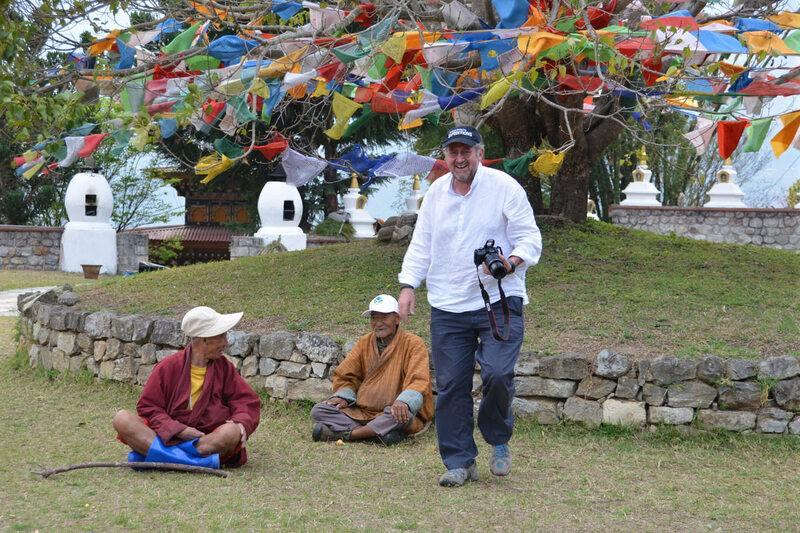 Day 3 — Punakha After a special Buddhist blessing ceremony, journey to Punakha, the ancient capital of Bhutan. 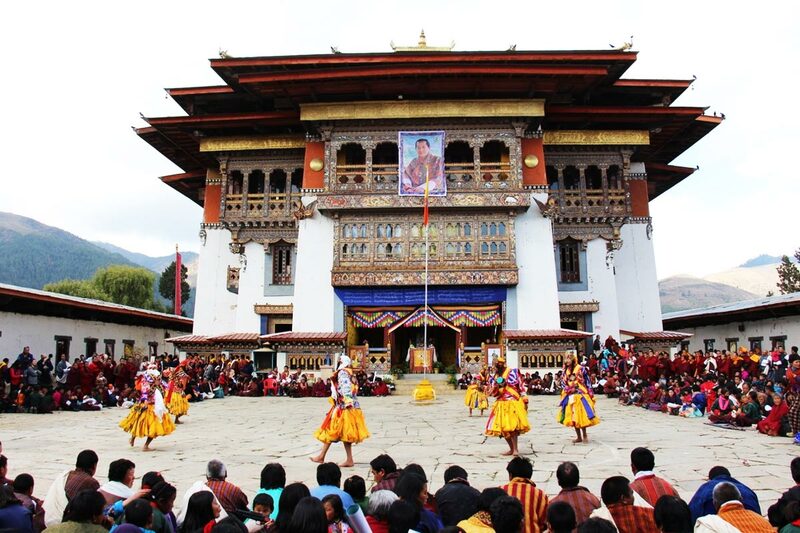 This afternoon, visit Chimi Lhakhang, a small but famous temple in the center of the golden Punakha Valley. Settle into our hotel and enjoy dinner together. RKPO Green Resort or Zhingkham Resort. 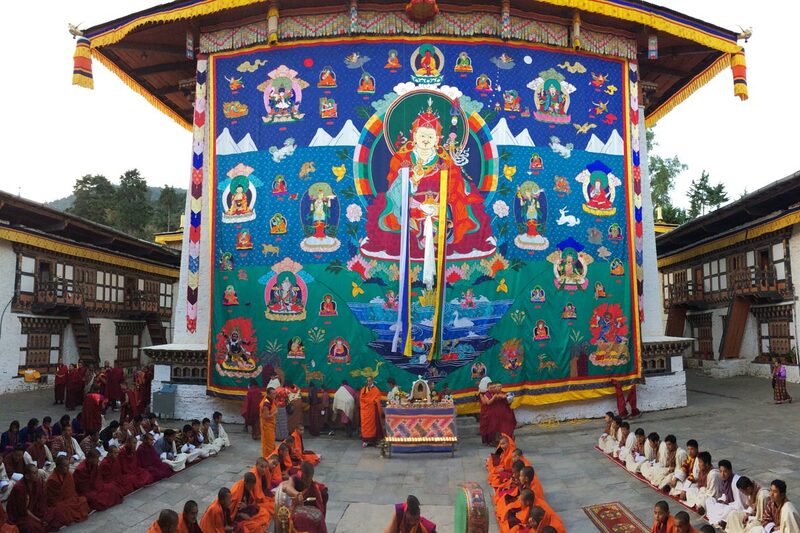 Day 4 — Punakha After an invigorating hike to Khamsum Yuelley Namgyel Chorten, a spectacularly situated temple, be rewarded for your efforts with incredible views of the valley below. 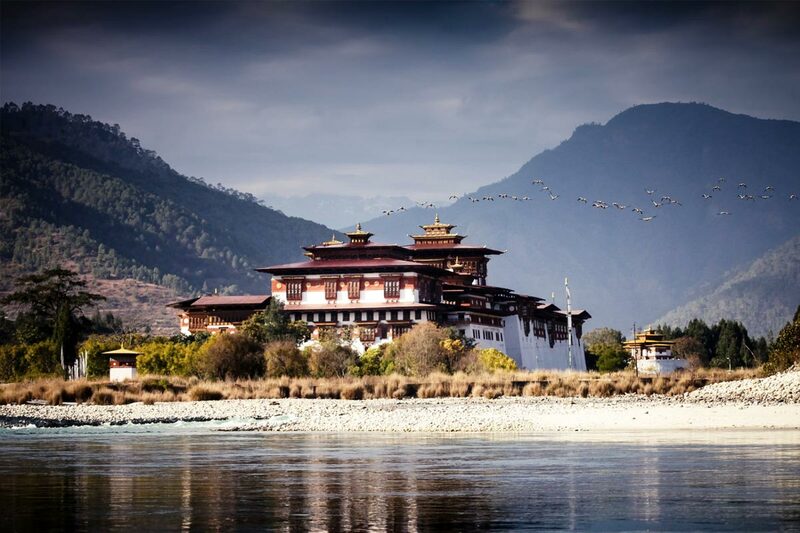 Then visit the Punakha Dzong, an impressive fortress guarding the southern end of the valley at the confluence of the Pho (male) and Mo (female) Rivers. RKPO Green Resort or Zhingkham Resort. Day 5 — Phobjikha Travel to the beautiful alpine valley of Phobjikha (10,000 feet), the largest wintering site for the endangered black-necked crane. Along the way, the environment changes from semi-tropical to pine forest, and then to an alpine zone that is home to several species of rhododendron, dwarf bamboo, and Grey Langur monkeys. Day 6 — Phobjikha Against a backdrop of forest-clad mountains, Gangtey Goemba temple complex rises dramatically from a cluster of hilltop cottages. 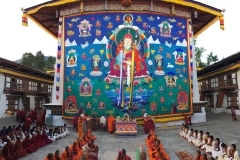 One of the oldest Nyingma monasteries in Bhutan, Gangtey Goemba has recently been renovated, allowing us to examine the fine workmanship of Bhutan’s best woodcarvers, sculptors, and painters. 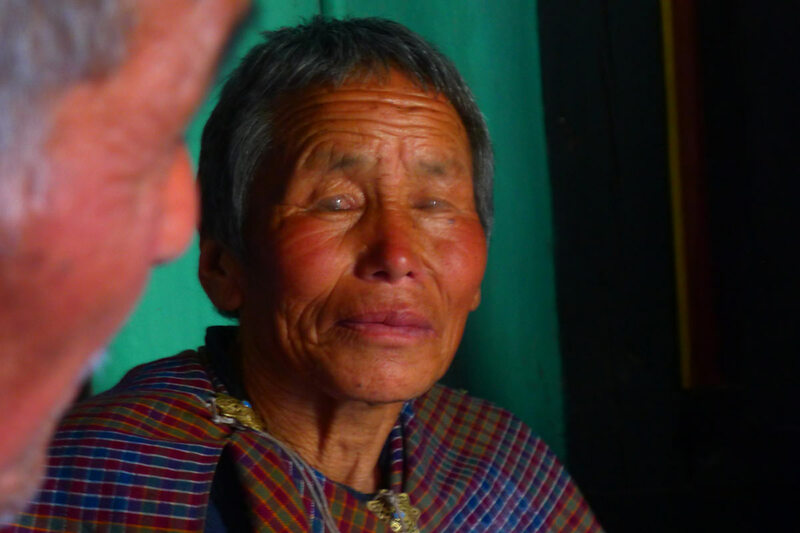 Then set off on a half-day hike, stopping to visit with a village family along the way. 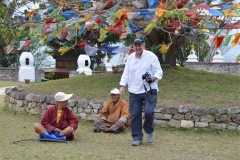 Day 7 — Thimphu Travel to Thimphu (7,900 feet), the capital of Bhutan. Cross the Dochu La pass (10,000 feet) en route and gaze at a 200-mile panorama of Himalayan peaks (weather permitting). 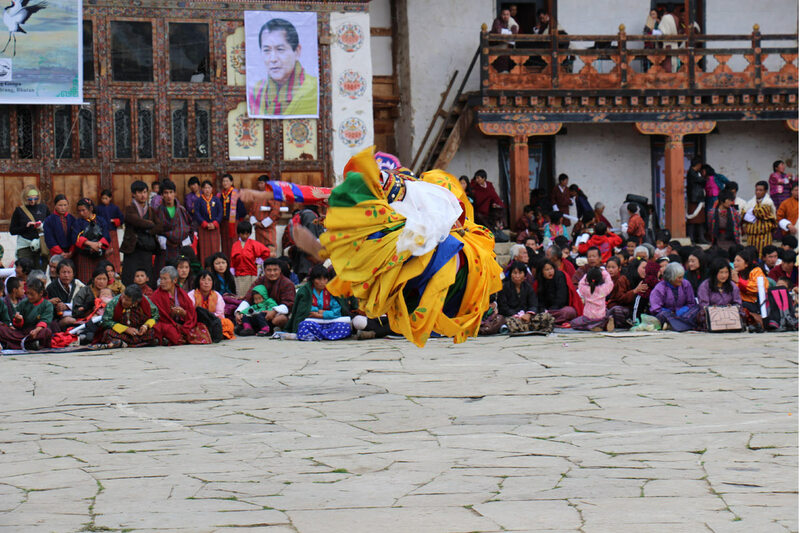 Tonight, get a behind-the-scenes perspective on contemporary Bhutan during a lively Bhutanese banquet with members of the government, local dignitaries, and respected professionals. 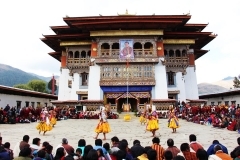 Day 8 — Thimpu/Paro Spend the morning exploring the country’s more modern side in Thimphu. 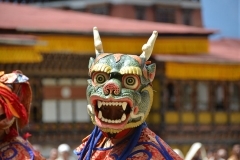 Visit the National Textile Museum, where Bhutan’s finest weavings and brocades are on display. 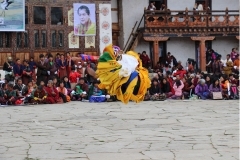 Return to Paro in the afternoon and settle back in at the Zhiwa Ling. Zhiwa Ling Hotel. 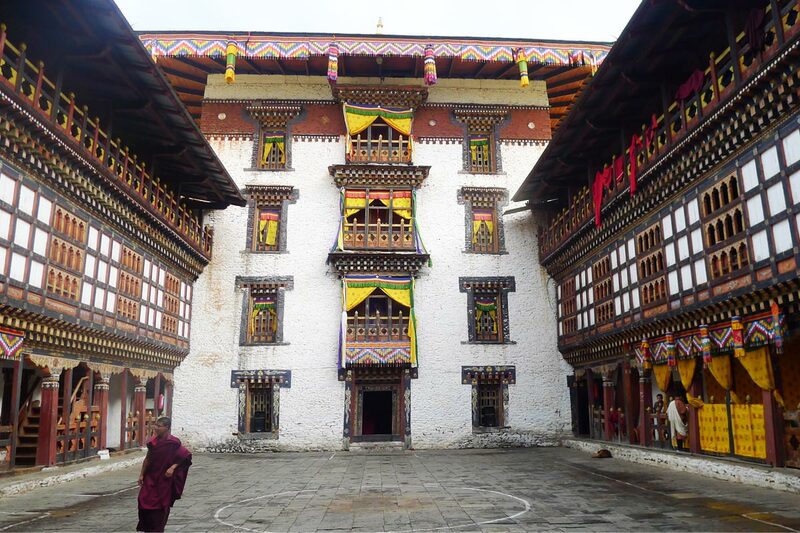 Day 9 — Paro Our journey in the kingdom culminates with a hike to the most famous pilgrimage site in Bhutan: Taktsang Lhakhang, or the Tiger’s Nest Temple (9,300 feet). Visible from afar, this stunning monastery clings to a vertical granite cliff 2,000 feet above the valley floor. 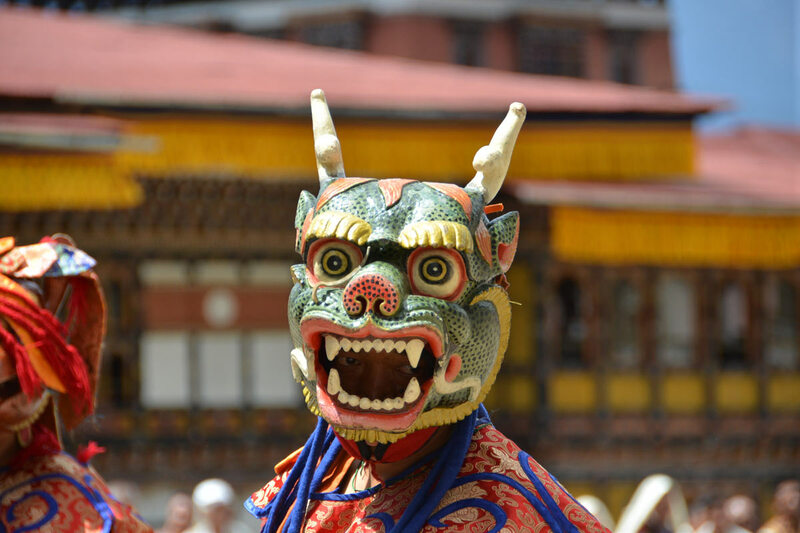 This evening, celebrate your Bhutanese adventure at a festive farewell dinner. Zhiwa Ling Hotel. Days 10/11 — Paro/Bangkok, Thailand Fly to Bangkok and check in to our hotel. 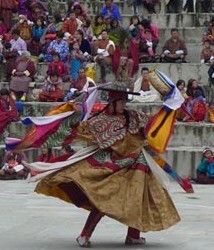 The following morning, transfer to the airport for your return flight, arriving home the same day. Novotel Suvarnabhumi Hotel.